Did you ever thought of how fast is Windows 8 loading on start up!! The Fast start up is actually a new feature of windows 8. Though the fast booting feature causes some problem in your windows 8 computer. 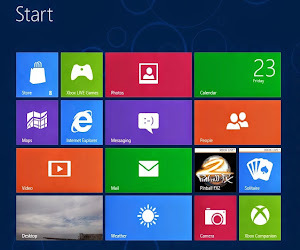 This post covers what the fast boot is, how it works, problems of windows 8 fast boot and why n how to disable windows fast boot in your system. 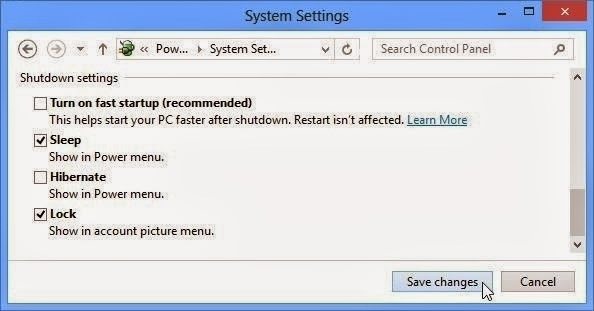 Windows 8 uses a hybrid shutdown method for fast start up. And when it turned on it stores some data like kernel session, device drivers and system information in a file (hiberfil.sys) instead of closing it, while shutting down the computer. 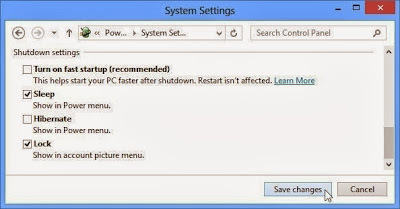 When you switched on the system back the system loads the previously saved file to resume your system, therefor it does not need fully restart of the windows 8 pc. This increases the boot speed significantly and loads to windows very quickly. Some old computers restrict to hibernate properly because of driver problems. 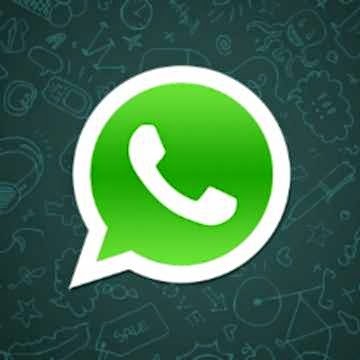 It is necessary to disable if you facing boot problems or having a dual boot with any other operating system. 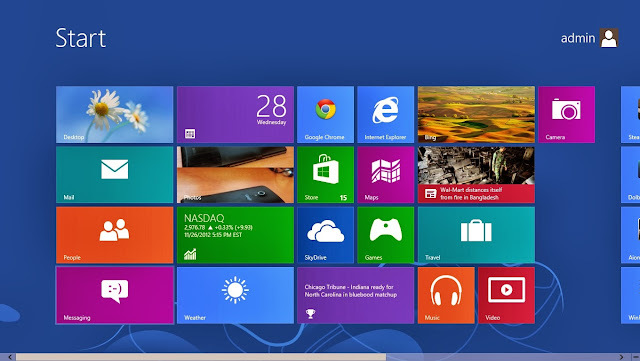 Here is the steps to disable windows 8 fast boot. Everything done !! Windows 8 fast boot is now disabled. Hope your problem is solved. Thanks for visiting.